Traditional furnished tenement flat situated on the ground floor. The property comprises of lounge with bay window, 1 double bedroom, spacious dining kitchen and bathroom with shower. Also benefits from Gas Central Heating. 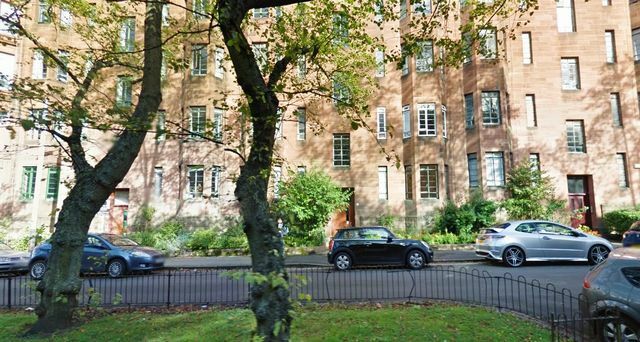 The apartment is ideally located within walking distance to efficient transport links, local amenities and Restaurants on Hyndland Road and the hub of the west end, Byres Road.